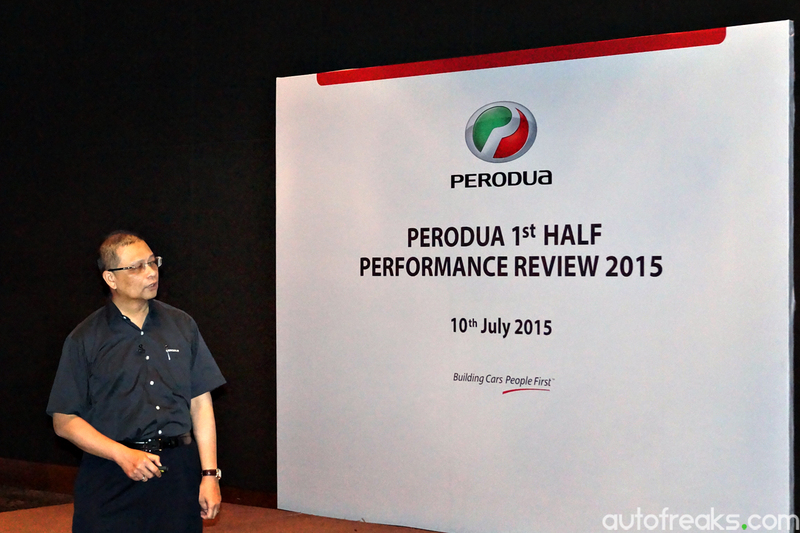 Perodua announces first half performance review of 2015, sales increase 14.8%! Perodua has announced today that for the first half of 2015, they saw an increase of 14.8% in sales, with a total of 108,500 vehicles sold. The same period last year Perodua saw 94,500 vehicles sold. The increase in sales was driven by the strong demand of the Perodua Axia. For the first half of this year, Perodua has managed to shift 53,700 units of the Axia, which is roughly 50% of their total sales of 108,500 vehicles. On a quarter-to-quarter basis, sales dropped by 10% to 51,300 in the second quarter of 2015, compared with 57,200 units sold in the first quarter of this year. Despite the drop in sales, Aminar remains cautiously optimistic that Perodua will be able to meet its 208,000 sales target by year’s end. 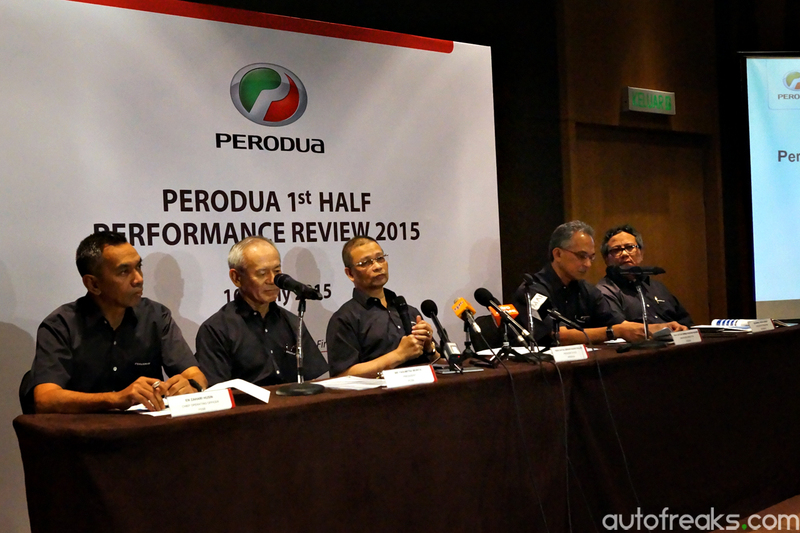 The public can expect to see some sales activities from Perodua in the second half of the year. “The first step towards achieving greater customer satisfaction is with Perodua Sentral, Petaling Jaya which began operations in early May 2015, whereby we have increase the level of customer care as part of our commitment to delight out customers,” Aminar said. Datuk Aminar Rashid Salleh also thanked the media, business partners, the government and their customers for the continuous support in making Perodua the preferred brand locally.